Scottish Labour is at a crossroads, and the choice before us is stark: embrace a modern, boldly socialist vision that can and will lead us back to power and change Scotland for the better, or drift onto the vague road to electoral irrelevance. There is no doubt in my mind which path we must follow. Today, young Labour members are overwhelmingly of the left and it is past time that our socialist views were properly represented in our party’s governing body. I joined Labour on my 14th birthday. Since then I’ve been fighting to advance the socialist Labour values we all believe in. 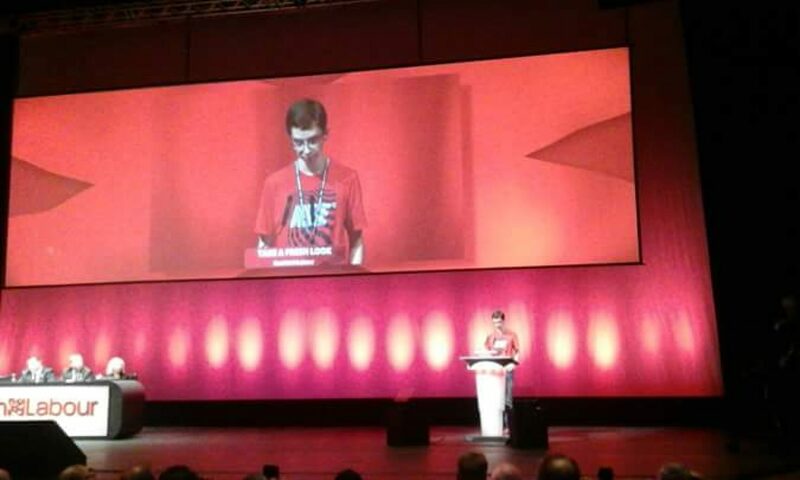 From speaking at Conference defending refugee rights, to supporting young members in my constituency, to campaigning for Labour candidates both locally and across Scotland; I have proven my commitment to our socialist values. I understand first-hand the vital importance of the trade unions in fighting the exploitation of young people at the heart of the gig economy; only together can we combat this. I want to represent young members across Scotland. I want to put our shared values into action. That’s why I’m asking you to vote for me to be your young SEC representative.